Robert has worked in the accounting industry for over 25 years and currently serves as the Managing Partner at Heard, McElroy and Vestal. His primary focus includes taxation and business valuation, specifically mergers & acquisitions of closely-held businesses. In addition to being a Certified Public Accountant, Robert is one of a very limited number of CPAs that carry the Accredited in Business Valuation (ABV) designation. Robert graduated with a Bachelor of Science from Northeast Louisiana University in 1987 and went on to receive a Bachelor of Science in Accounting and Finance from Louisiana State University in Shreveport in 1989. 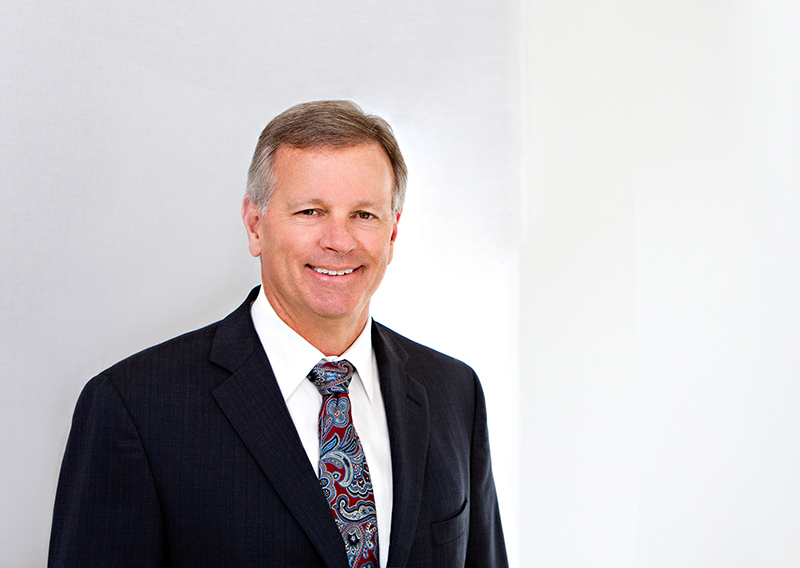 Prior to joining Heard, McElroy & Vestal in 1993, Robert worked with Arthur Andersen & Company. Robert was elected as partner in 1997, then served as Partner-in-Charge of the Tax Department from 2004 until 2009 before being elected to Managing Partner in 2009.